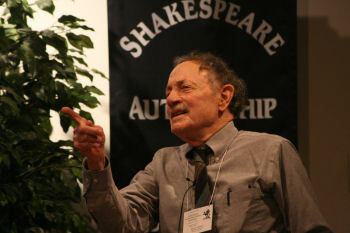 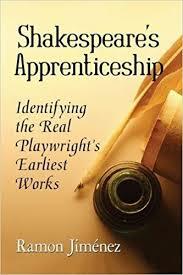 “Shakespeare’s Apprenticeship” by Ramon Jimenez — This Book is a Game Changer! 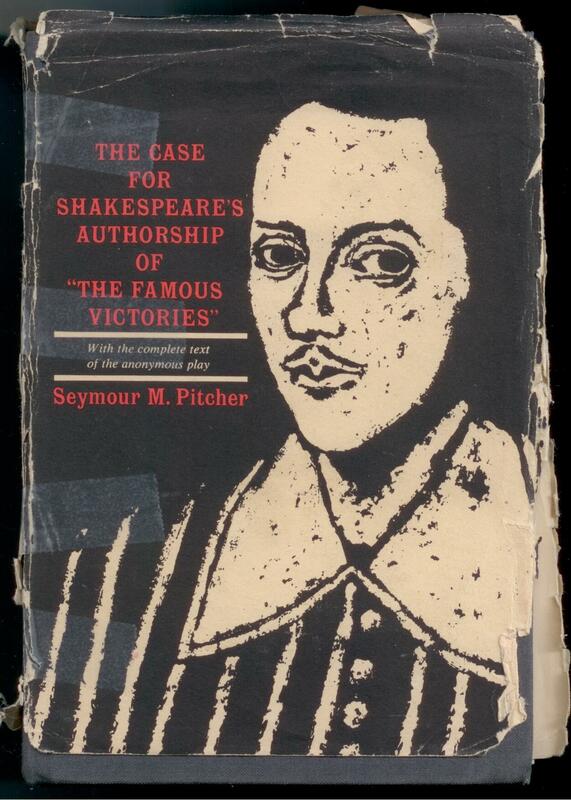 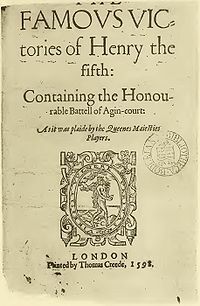 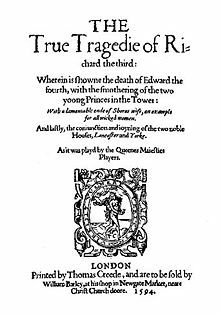 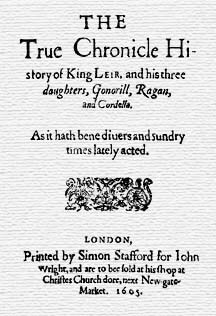 Knowing the work of this great researcher and writer over many years, including his early essays on the Shakespeare plays, I can already recommend it to all who want to know the true history of the dramatist’s development. 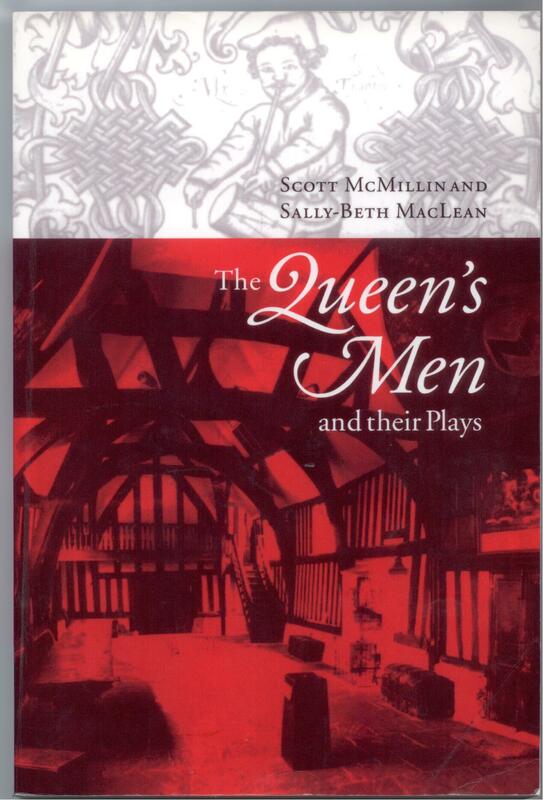 It is bound to become one of the most important books on the shelf — for Oxfordians and all other Shakespeareans!